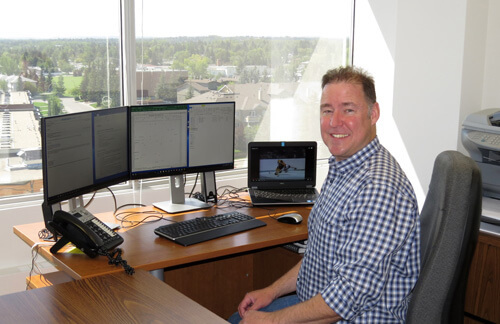 Kirk Wormley’s career began at the University of Alberta, School of Business where he received a Bachelor of Commerce degree, majoring in accounting. After a brief time in the restaurant business, he entered the accounting profession. He obtained a Chartered Accountant (CA) designation shortly thereafter. After a recent merger of accounting bodies, he now has a Chartered Professional Accountant (CPA) designation. Kirk’s early years in accounting were with a national CA firm, mainly auditing small and large corporations. The focus of the national firm was on audited financial statements. Tax returns were important, but often a secondary consideration. This was very appropriate for larger corporations, who needed audited financial statements to report to shareholders, lenders and other stakeholders. However, this same focus on financial reporting was also applied to smaller clients, who did not need audited financial statements. Kirk often felt that the focus on financial reporting over tax did not necessarily suit the needs of smaller corporations. Kirk founded Kirk Wormley Professional Corporation in 2000 to provide an approach to tax, business advisory and accounting services that better suited smaller corporations. Naturally, we provide a full range of services, but we focus on performing a thorough and detailed analysis of each client’s tax situation, and provide advice based on that detailed analysis each and every year. This focus on tax is the cornerstone of our service offerings. Kirk and the staff at Kirk Wormley Professional Corporation have taken numerous professional development courses to assist them in developing innovative tax and business strategies specifically designed for our small business clientele. Kirk and our well trained staff have been using their tax and business knowledge to help our clients realize their full potential for over 15 years. We believe strongly that to best serve our clients we must establish a personal professional relationship based on trust, integrity, and commitment. To that end we treat each client as our best client, and we commit to take care of their needs and assist them in the attainment of their goals. Are you seeking an opportunity to grow with a professional accounting firm that focuses on providing high quality tax and advisory services? If so, you might be a great fit for the team at Kirk Wormley Professional Corporation. We're always on the lookout for great talent. 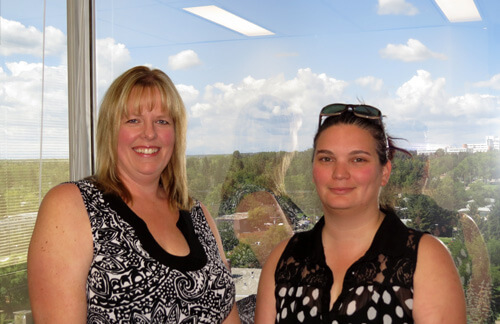 Please send your resume and cover letter to accountingcareer@shaw.ca.